Jackson Kelly’s Labor and Employment practice area has been dedicated to representing the interests of management in all aspects of labor and employment matters for more than 60 years. 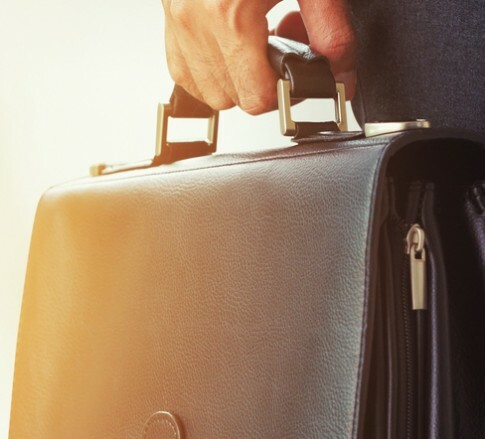 The attorneys in this practice area provide a broad range of legal services, including defense-oriented litigation, advice, training, and other assistance, to employers of all sizes. Labor law requires a nuanced understanding of the law and its interplay between federal and state agencies. Our attorneys routinely represent management in labor matters ranging from union organizing campaigns, representation elections, collective bargaining negotiations, and unfair labor practice charges to strikes, picketing, boycotts, grievances, and arbitration. These attorneys advise employers on compliance with evolving NLRB policy applicable to all workforces, including social media and confidentiality policies and issues.